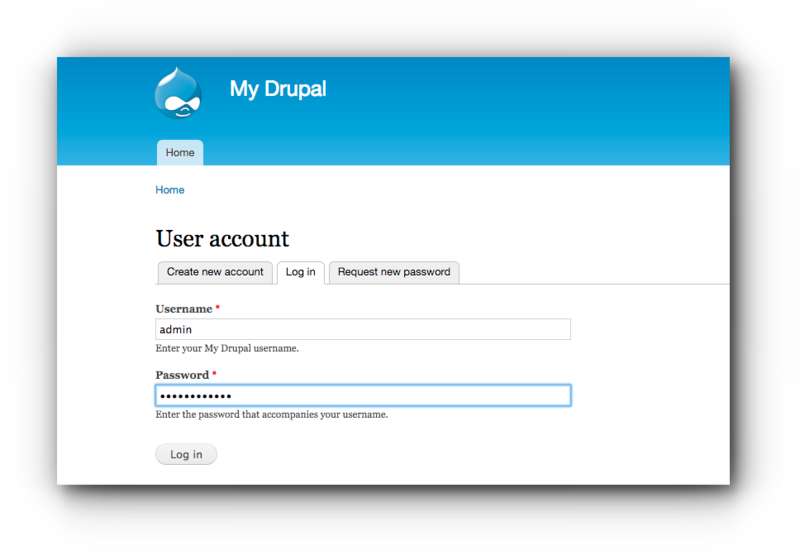 Unlike other CMS (Content Management System) applications wherein you need to modify the database and website files, Drupal site name can be modified easily through the Dashboard. Step 5. Scroll down and click “Save configuration” button. If you have further questions, “Site please do not hesitate to contact our support team.